Here at the Timber Rattlers Banquet Venue we pride ourselves in offering World Class Customer Service. 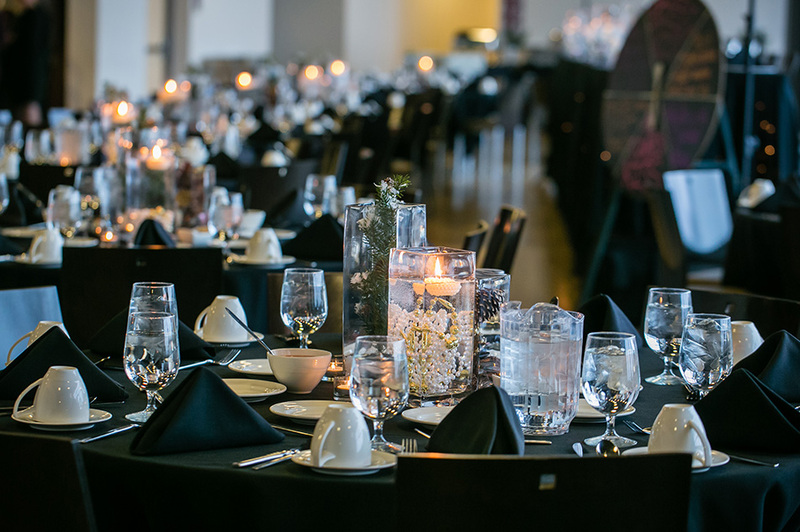 We are a premiere banquet venue perfectly designed for upscale or casual weddings, corporate events, meetings, holiday parties, bridal showers, or receptions of all kinds. 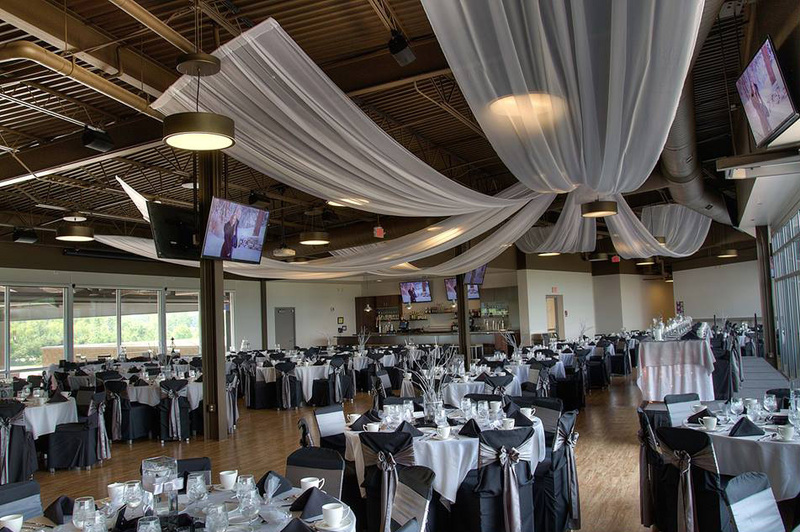 Our extraordinary new banquet venue can offer a variety of unique personalized services and amenities that set us apart in the Fox Cities. Imagine your names and photographs featured on our video hoard as fireworks light up the sky, announcing your marriage to the world. Our Wedding Coordinator can help you determine an overall vision for your wedding and help to execute each detail. That includes: working within an event budget; deciding on a menu; arranging table seatings; and providing information for some preferred vendors such as florists, photographers, bakeries, a band, and other entertainment for the big day. Wedding planning is also a service that we provide.